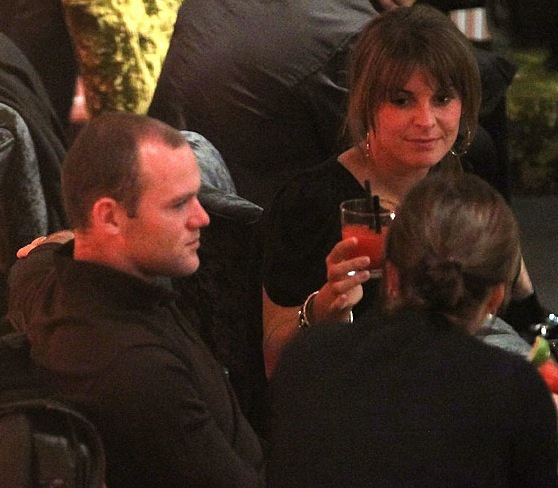 Before Wayne had to arrive for England duty, the struggling couple took some time out in Prague. And by time out, I mean that while Coleen was there on business with Littlewoods and Wayne was there simply to annoy her spend time with her. 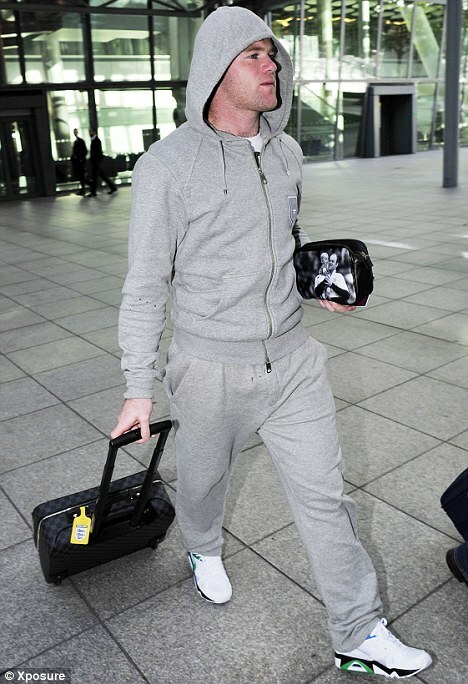 Upon arriving back in the UK, Wayne had on display a dopp kit with a picture of he and Kai on it. How precious!